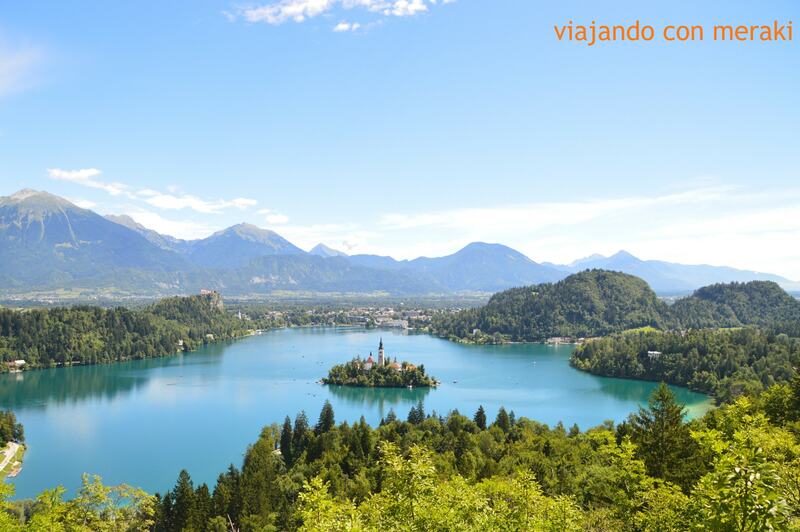 Slovenia is a country of the European Union located between Italy (to the west), Austria (to the north), Hungary (to the northeast), Croatia (to the south) and the Adriatic Sea (to the east). It has a little more than 2 million inhabitants and was born in 1991, as one of the six countries in which the former Yugoslavia was divided (together with Bosnia and Herzegovina, Croatia, Macedonia, Montenegro and Serbia). The official language is Slovenian (impossible to translate), the official currency is the euro and the time zone is the same as in Spain. The prices are very similar to those in Spain. In the capital they have the prices similar to those of Madrid and if we go away to rural areas they have prices as in the rest of Spain.